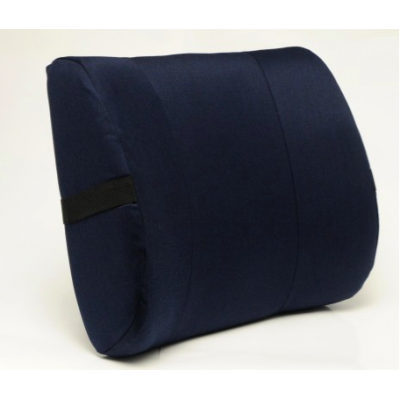 Product Description Full-length body pillow provides versatile multi-purpose support for sleeping..
DescriptionIdeal for use in bed as a upper back and head supportCan be used for reading or watching .. 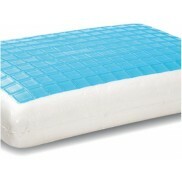 Product DescriptionUnique designMoulded to contour the spineProvides rigid comfort supporting the sp.. 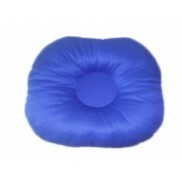 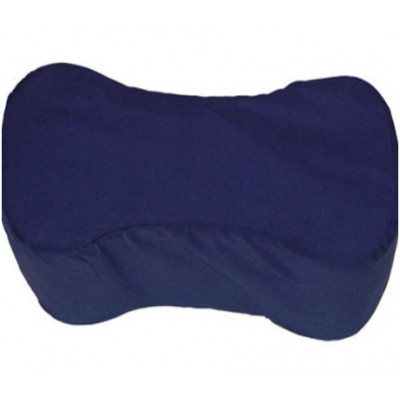 Product DescriptionDesigned to support your knees whilst lying on your side – this relaxes the hips .. 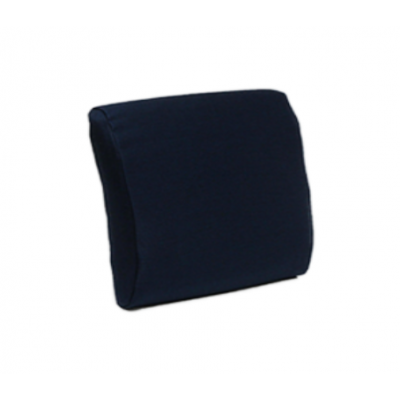 Product DescriptionA versatile pillow for both travel and the office environment which targets the l.. 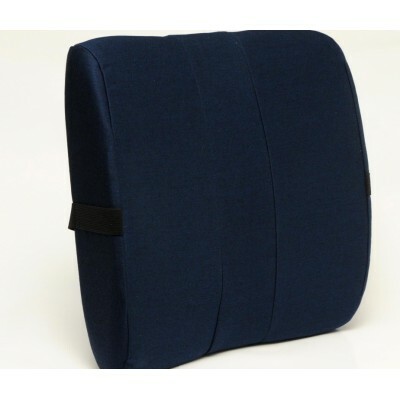 Product DescriptionSpine Align Original Lumbar Cushions support and maintain the natural lumbar.. 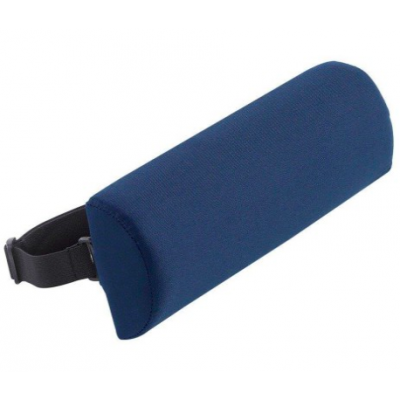 Similar to the Original lumbar support, slightly thinner May be more comfortable for some Sup.. 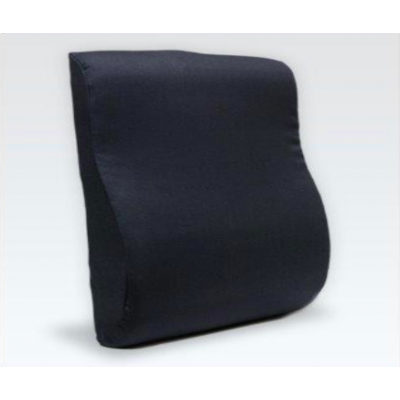 Product DescriptionSupports and maintains the natural lumbar curveAdded lateral supportEnsures corre..